Colorectal cancer is one of the most commonly diagnosed cancers in the United States. Gluten intolerance is four times more common today than it was in the 1950s, according to a Mayo Clinic study of blood samples taken from Air Force recruits 50 years ago. Rapid changes in eating habits and food processing may be part of the reason for the increase in celiac cases, the lead researcher said. Gluten-free Chex cereal and Betty Crocker mixes have been launched with little fanfare by General Mills for consumers who have celiac disease, gluten intolerance or others who follow a gluten-free diet. Customers are so eager for the products that the company chose to forgo a costly ad campaign. 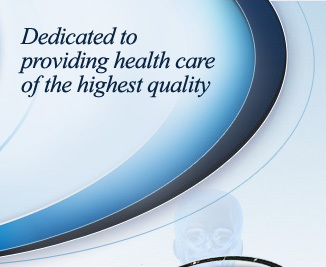 Gastroenterology Associates is a AAAHC accredited organization. Gastroenterology Associates is a Relay for Life Business. Established patients may request appointments online by visiting our EMR Online Patient Portal.